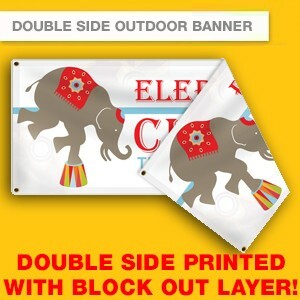 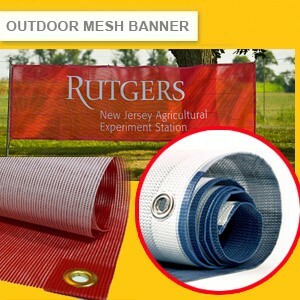 The Cheap Outdoor Vinyl Banner, Mesh Banner, Double side vinyl banner printing service in USA. 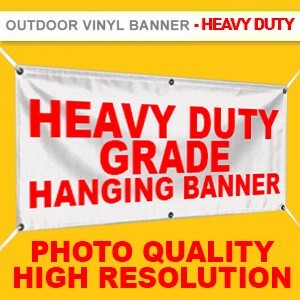 High Resolution & High Quality Guaranteed. 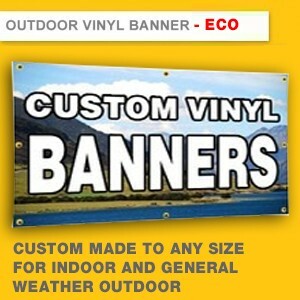 Fast Production turnaround and Free Shipping for order over $100.